The world first UHF pager in a coaster! 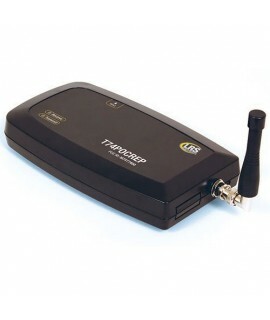 Its design is virtually indestructible. Ofter copied, never duplicated. Features patented, any-orientation, stack charging. Available in Red, Blue and Green. 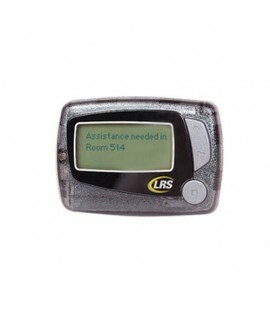 Our Alphanumeric Pager will let you read text messages and important notices from your guests or managers. 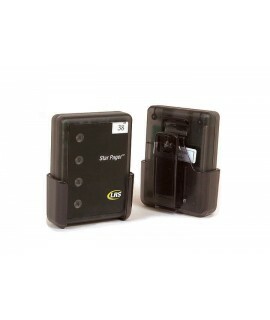 Easy to use, operates with only one AAA battery and comes with a cradle, to enable you to wear it on your belt. 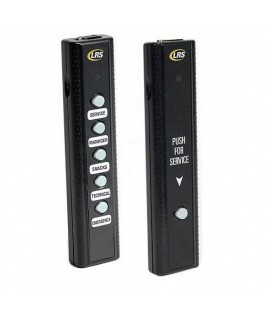 The Butler II was designed to increase customer service levels and staff responsiveness. 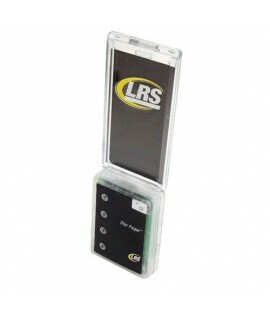 The simple push button transmitter is easy to use and may be attached to any surface. Perfect for all guest oriented industries where customers are kept waiting longer than necessary. 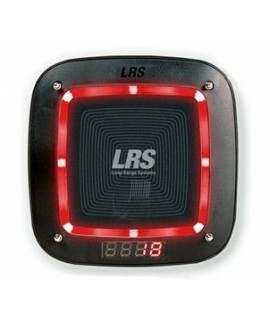 Increase the range of your current LRS paging system with the signal repeater. 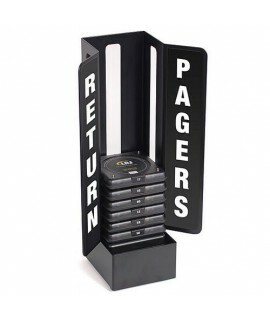 Our wooden drop box is a simple and easy way for your customers to return their pagers.